Set in the soul of the Jumeirah community, CityWalk is a classic representation of what Dubai prides itself to be. 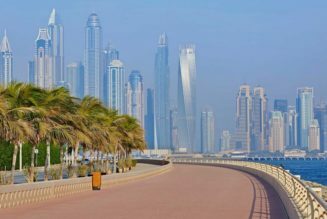 Therefore, apartments for rent in CityWalk Dubai stand out with not only its prime location but many other attractive features too. Fitted kitchens have the unique ability to make small space look much larger as they are essentially fitted to the space that is provided. It also adds value to your apartment as a unique design can be created to suit the theme. Also, with built-in appliances, as a renter, you can certainly save a pretty penny by not having to purchase such appliances by yourself. Apartments for rent in CityWalk also offer around the clock security. Even though the city is known to be one of the safest on the face of the planet, it doesn’t help to have that additional benefit in place. As they say, it’s better to be safe than sorry, so to have such systems in place would give residents another level of security. Firefighting systems typically include fire extinguishers, fire hose reels, fire hydrant systems and even automatic sprinkler systems. The use of all or some of these systems are really dependent on multiple factors, but the presence of such adds to the safety of the residents of the building. After all, developers such as Meraas are highly focused on providing safety to its residents and accidents do happen so it’s better to have contingency plans in place in the event that an accident does happen. Dedicated concierge services are also made available for every building in the neighborhood. This is where the lavishness of the city comes to play as hotels and resorts are generally known to have such a service, so, when your rental can also give you such a service, it’s certainly an amenity to treasure! 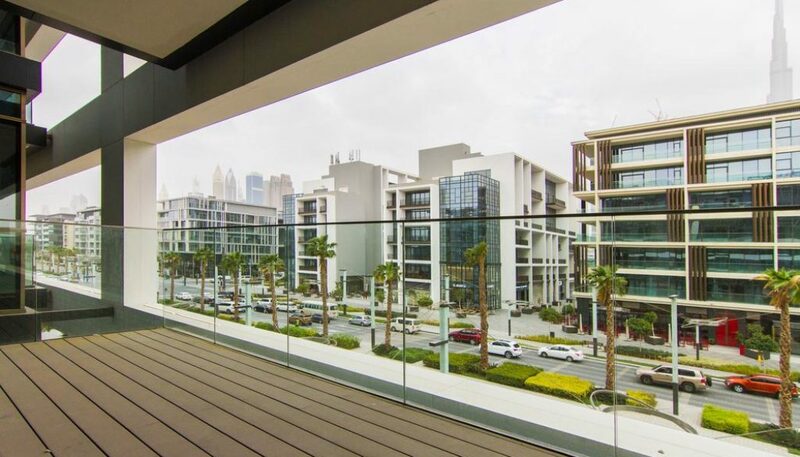 What many Dubai real estate agencies can all agree on is the fact that a balcony can increase the value of your apartment. Not only would these dwellings offer ceiling to floor windows, but you’ll also have the chance to set out onto your balcony to take in the magnificent views. Its prime location will offer views of the Burj Khalifa, Burj Al Arab, Jumeirah, Dubai Skyline and more. No matter which building you reside in, the chances of you catching spectacular views from every angle would be astounding.